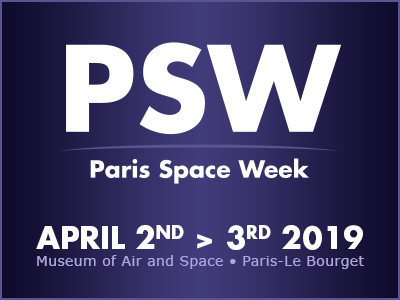 Taitus Software is looking forward to participating to the Paris Space week at the beginning of April. Paris Space Week is a tradeshow in Paris with business meetings and conferences dedicated to the Space Industry. During the last edition, PSW offered the possibility to meet all the top-level decision makers in space technologies & innovations. Over 1000 participants engage in over 9000 business meetings scheduled in advance by mutual agreement on specific topics of interest. Supported by the Italian Trade Agency, Taitus is proud to be present with its own stand. If you plan to attend, please come to visit us!